Moto X 4th Gen with Amazon Alexa unlocked smartphone for just $129.99 shipped from Amazon. This was selling for $209.99 yesterday and is now the lowest price ever from Amazon. Also on sale for it’s lowest price ever from Amazon is the Moto G6 – 64 GB – Unlocked Smartphone for $179.99 shipped. Stack this promo with this amazing Amex deal here. Q: What will I receive in the box with my phone? A: A TurboPower wall charger (USB-C), SIM tray pin, and quick start manual are included. Ear buds and a nano SIM card for your wireless carrier are not included. Q: How do I set-up and activate my new Prime Exclusive Phone? A: Set-up and carrier activation instructions are located on the Prime Exclusive Phones Help Page. Click on “Help” in the lower right corner then search “Prime Exclusive Phones.” Customers may need to contact Sprint for activation on Sprint’s network. Q: Does Wi-Fi calling and VoLTE calling work on this phone? A: Wi-Fi calling is compatible with T-Mobile. VoLTE calling is compatible with T-Mobile and Verizon. Q: I have a dual band Wi-Fi router, is this phone compatible? A: Yes, this phone supports 2.4 and 5 GHz Wi-Fi bands. Q: I am an application or software developer, can I unlock the bootloader on this phone? A: Bootloader unlock codes are not available from Amazon or the manufacturers of Prime Exclusive Phones. 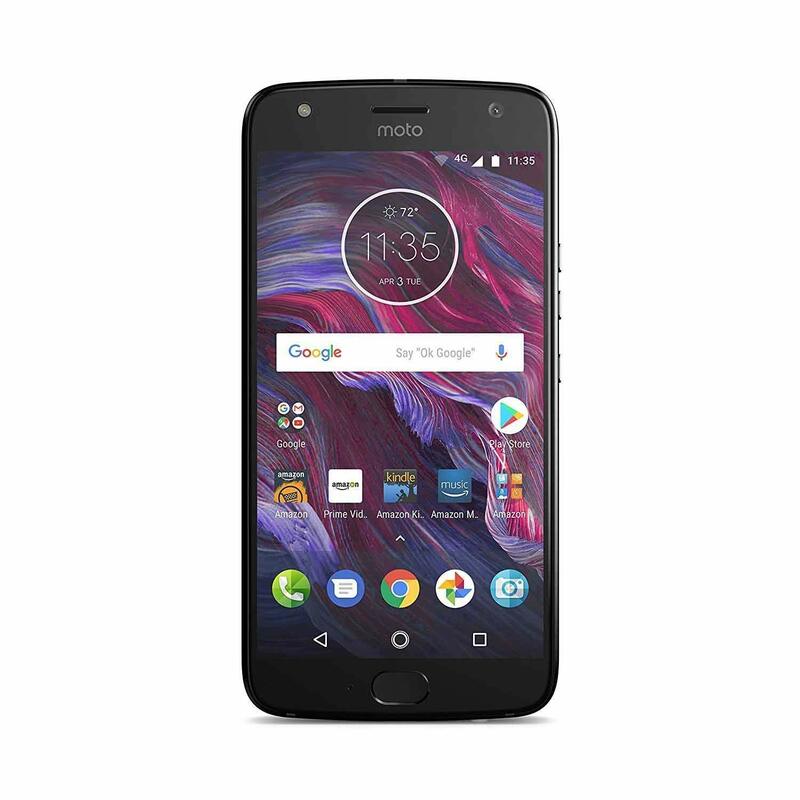 Moto X 4th Gen With Amazon Alexa – click here to get the deal.